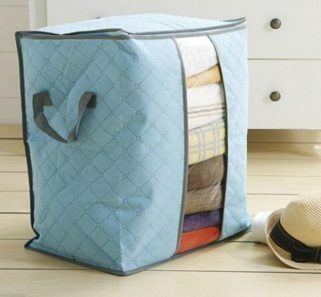 Quilted Storage Bag with Handles – Only $5 Shipped! 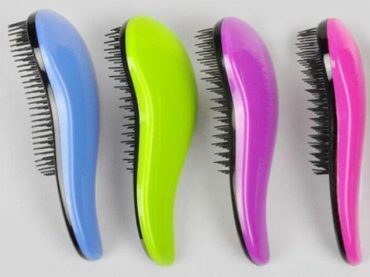 Pop Tangle Magic Detangling Hairbrush – Only $5.99 Shipped! 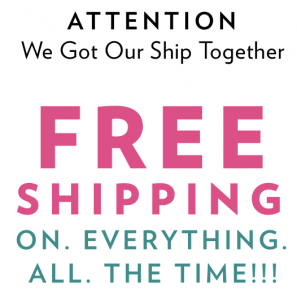 BelleChic: FREE Shipping on EVERYTHING Through The Month of May! Stripe Color Short Sleeve Shirt Only $9.99 + FREE Shipping! BelleChic: Toddler Boho Sandals Only $5.49 Shipped! 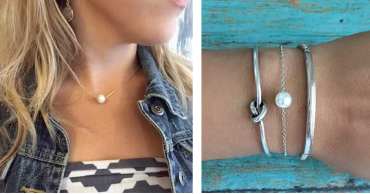 Single Pearl Necklace & Bracelet Set (Gold & Silver) Set Just $6.99 SHIPPED! 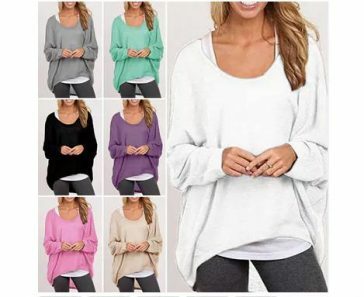 Women’s Long Sleeve Slouchy Sweatshirt – Only $9.99! 6 Pack of O-Sip! 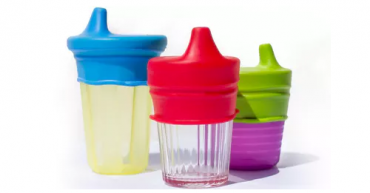 Silicone Sippy Lids Only $14.99 Shipped! 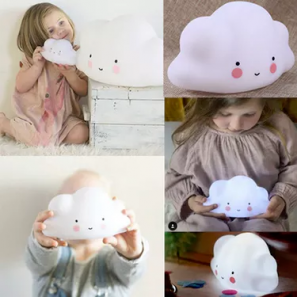 Cloud Lamp Bedroom Night Light Only $9.99 + FREE Shipping!